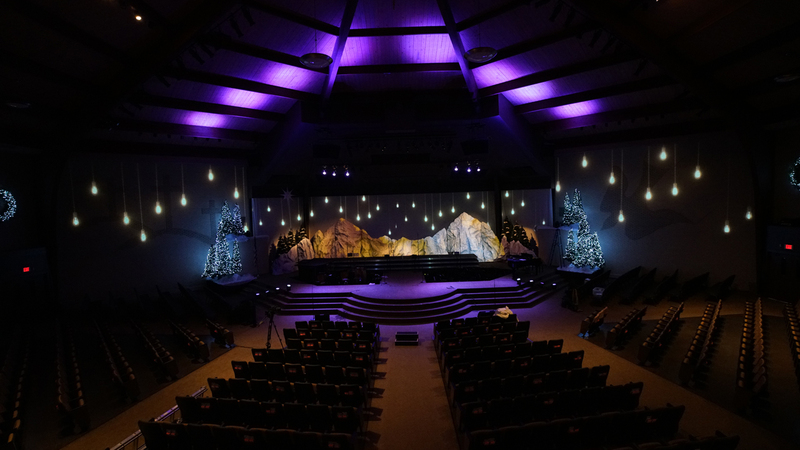 Every year, Christmas at Mount Pleasant focuses on creating an environment where we invite the community to celebrate the birth of our Lord Jesus Christ in a very special way. 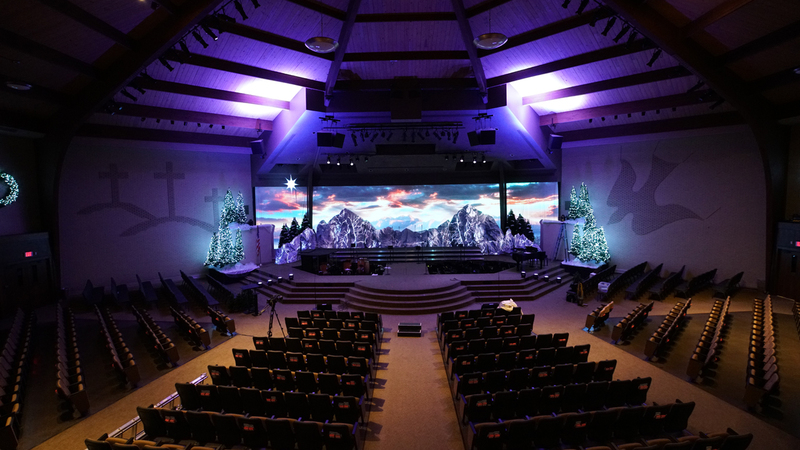 Instead of building sets or using programming elements based on a specific theme, we create a place where all people — churched and unchurched — feel comfortable and can listen to the message of salvation through music, words from the Bible, and special elements. 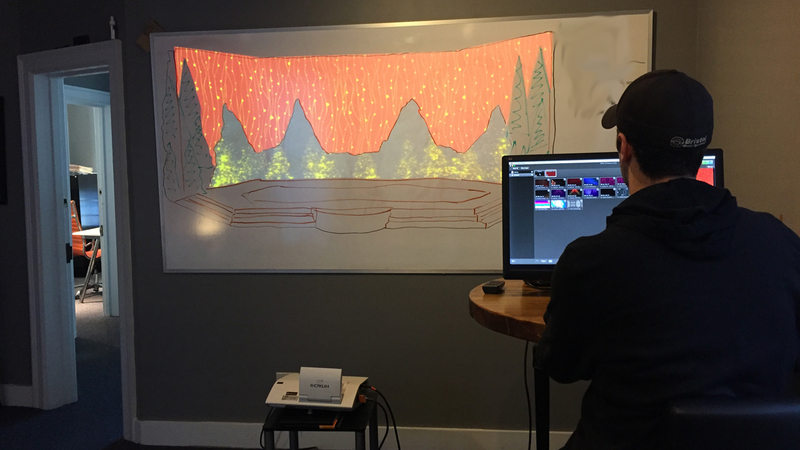 For the last five years, we’ve partnered with Orange Thread Live to provide us with environmental projection (EP) to our stage set. 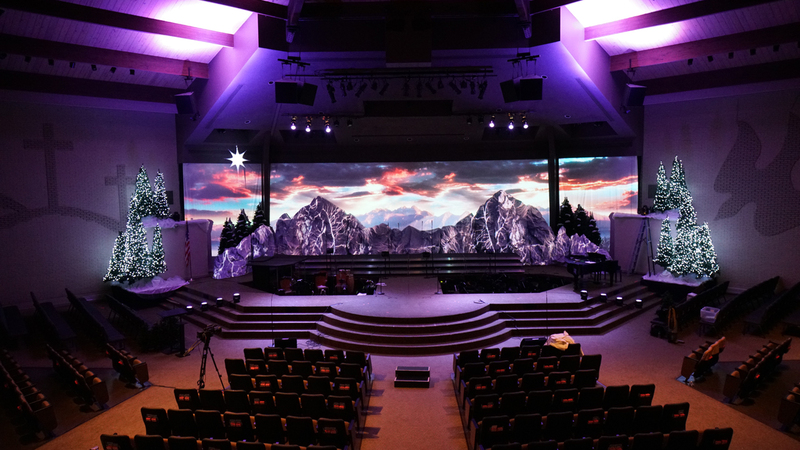 This year, the projection system covered an area 118 feet wide by 20 feet high, a big space. We used four 15k HD projectors to deliver clear content that enhanced the worship experience throughout the entire one hour and fifteen minute service. 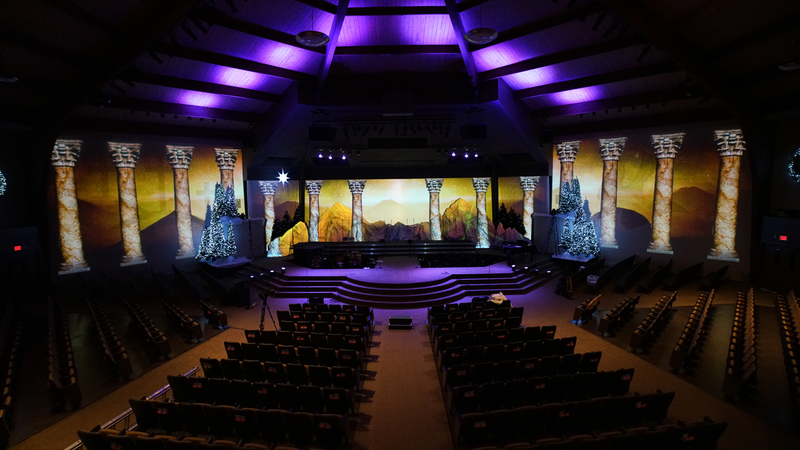 The stage design process began in March with some conversations about the overall design and production budget. 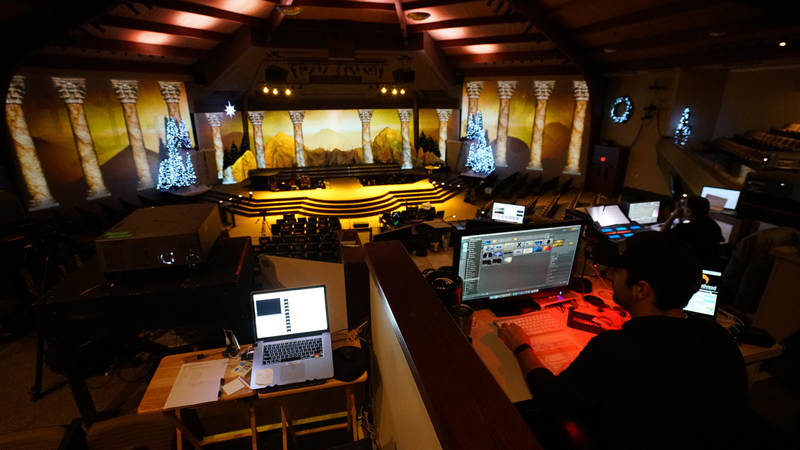 Here the production budget covers not only one weekend of events, but the entire Christmas season. 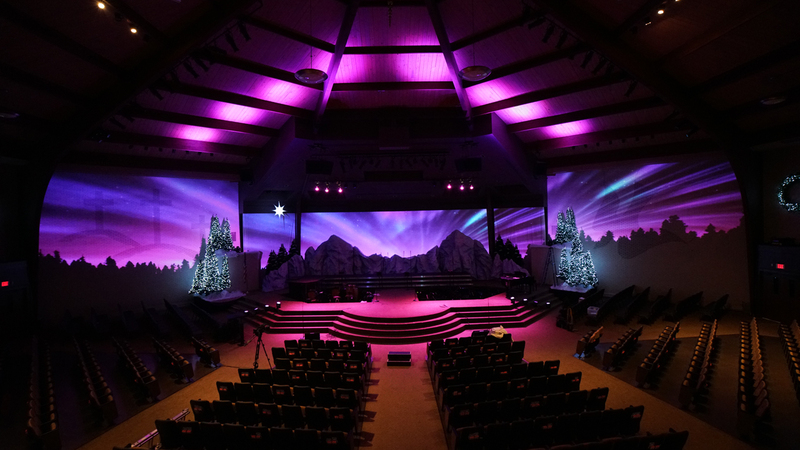 So first I had to decide what the entire worship center was going to look like and incorporate the special weekend services into the overall stage set. 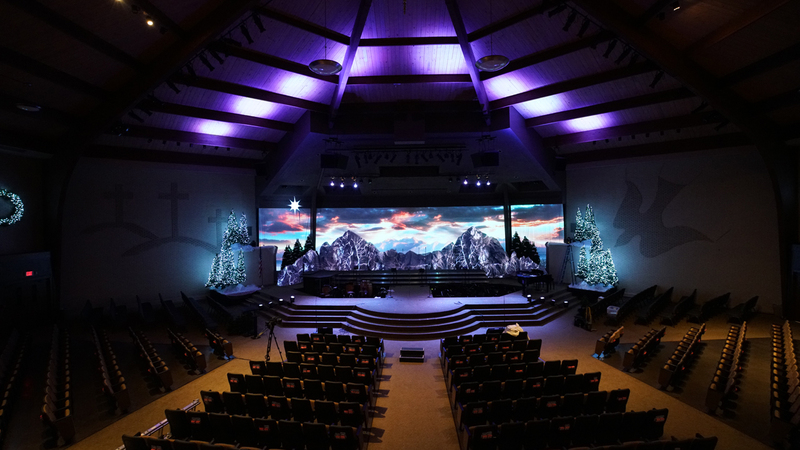 This year we brought a wintry set to the stage, a perfect Indiana feel. 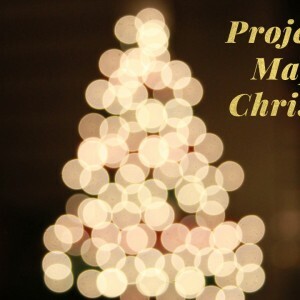 Snowy mountains were surrounded by 18 Christmas trees that ranged from 3 to 12 feet. 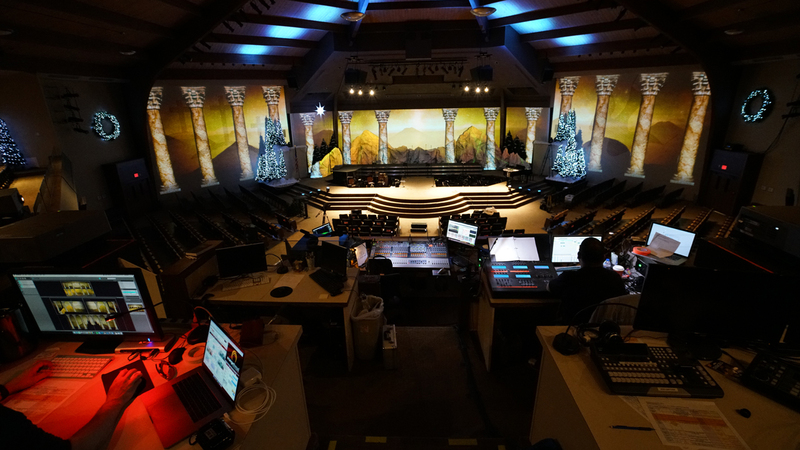 But the set alone was nothing but a simple set. 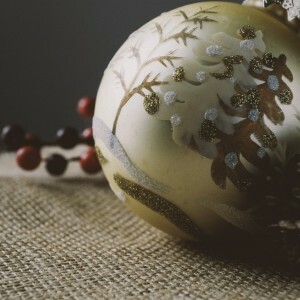 We soon realized something was missing, the message for the season. 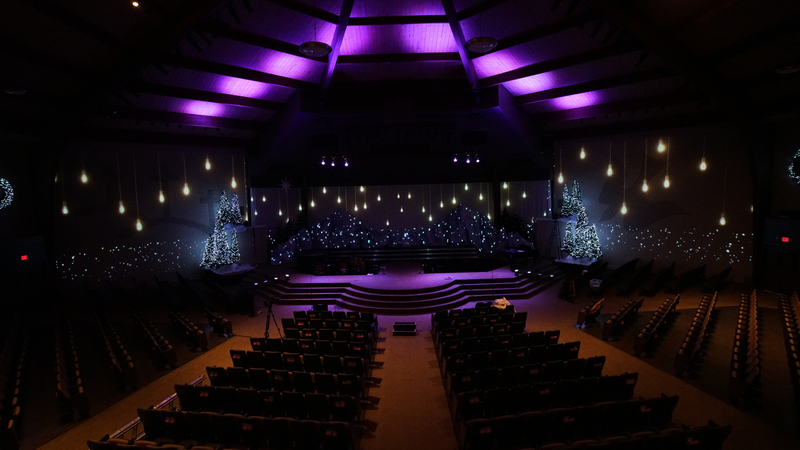 We added the star of Bethlehem, lit inside by 300 white LEDs. 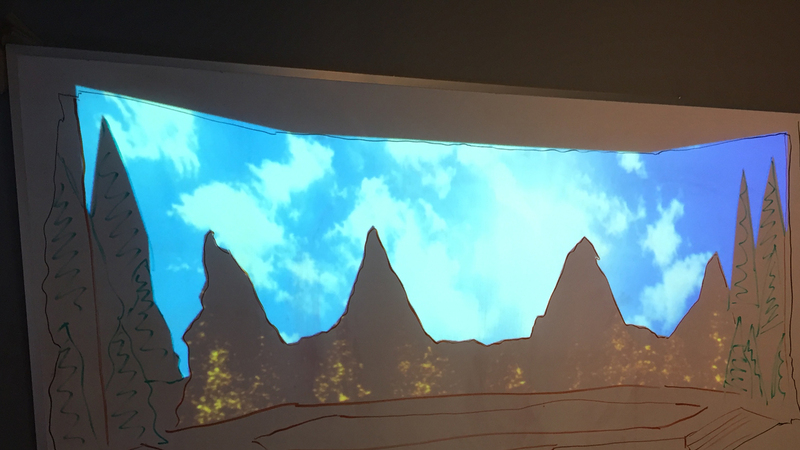 The mountains were built on a wood structure and re-usable fabric covered an aluminum core that bends and molds easily and holds its shape. 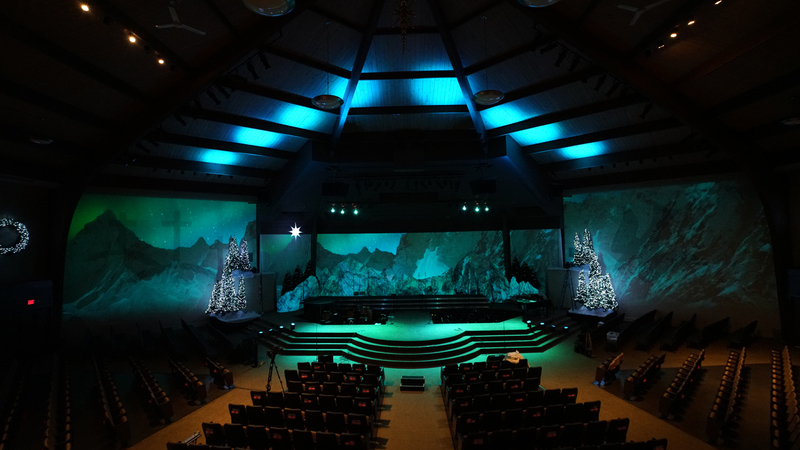 Blue paint was lightly applied to the fabric to create the icy mountain visual. 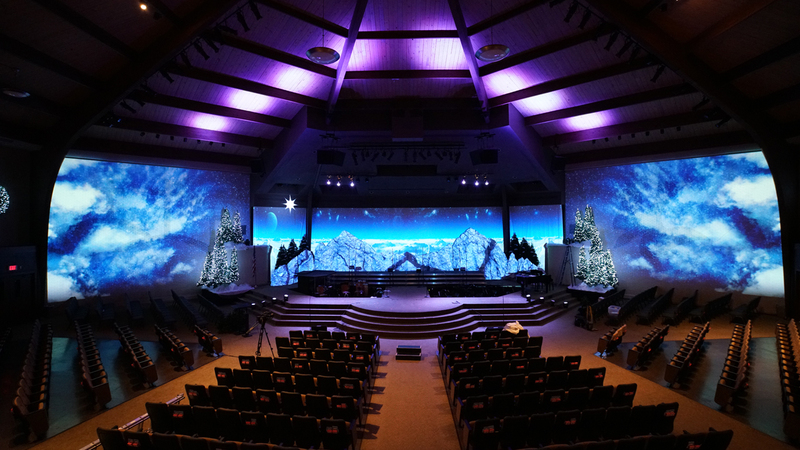 For the weekend of our special Christmas program, we transformed the icy mountains into perfect surfaces for 3D projection mapping, making this the surprising element of our Christmas this year. 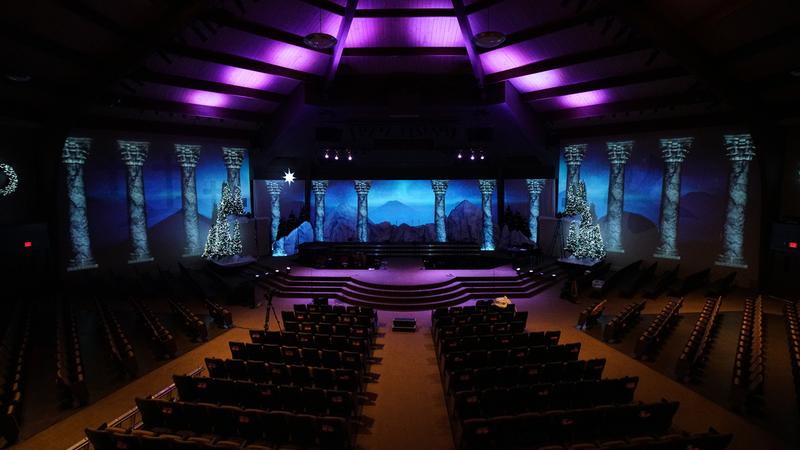 Orange Thread Live created amazing EPs that combined 3D mountain structures with a wall surface, making every song a unique worship experience. 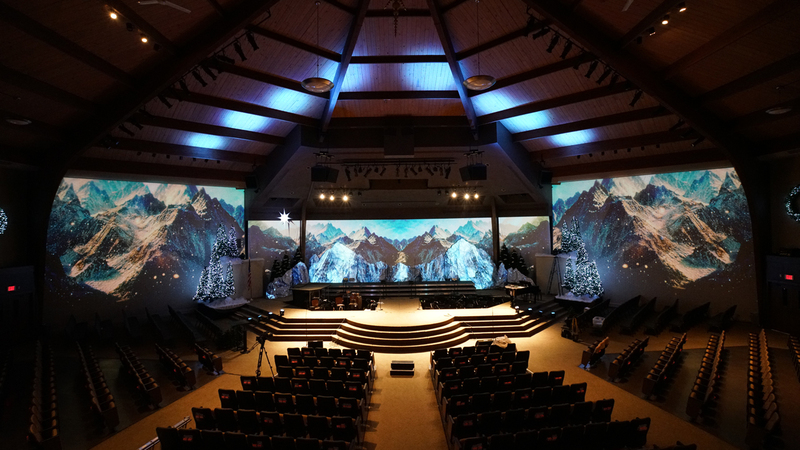 Combining ProVideo Player with the flexibility and feature set brought form Mad Mapper, the Orange Thread Live team was able to mask, warp, and seamlessly manipulate the content on the main wall, side walls, and mountain range with ease. 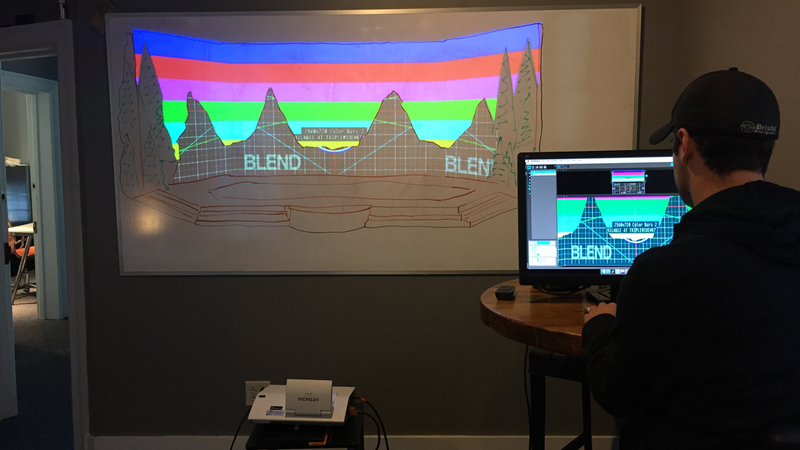 Below are a couple of pictures showcasing the prep with Mad Mapper to get an idea of what was done. Of course, the most important part of this process was content. 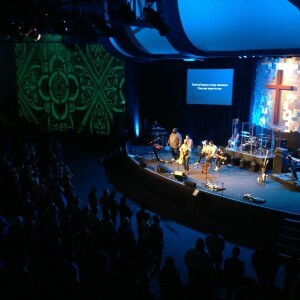 Without the right content, technology becomes irrelevant in the context of a worship experience. A good part of our preparation time was focused on developing the right content for our services. 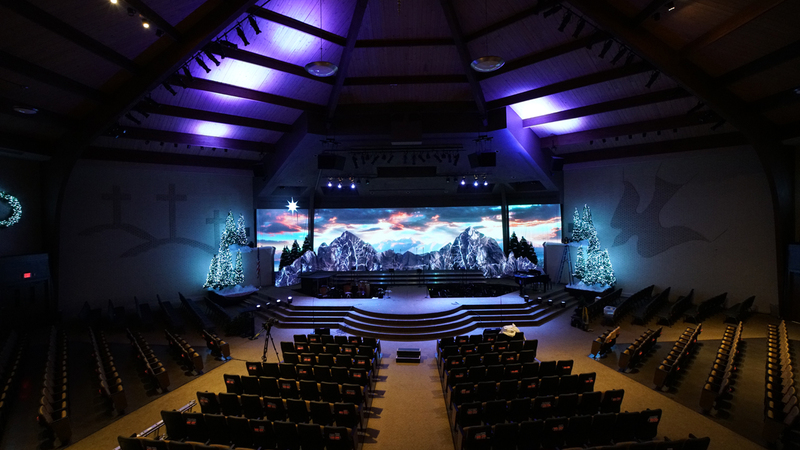 Every year, we work hard to develop a new and different set. But our main focus remains on developing the right content so technology can be integral part of delivering the message. 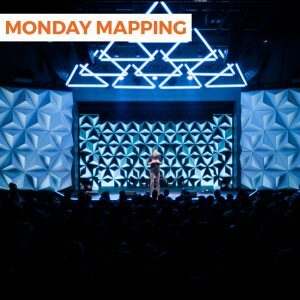 I encourage you to always put your main focus on content. The best recipe I’ve found is to make it a collaborative part of your process so you can get the best ideas in place. 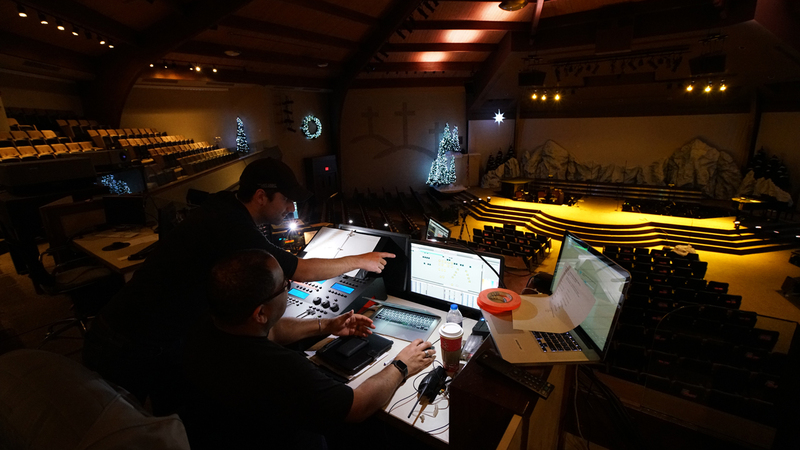 If using EP, always look to your lighting director to make sure lighting and projection work together in perfect harmony. 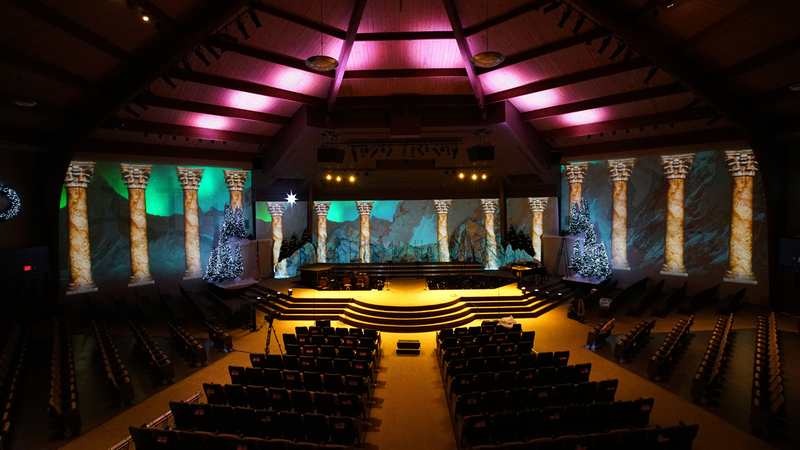 For your next Christmas experience, I strongly recommend considering EP (if fits to your stage set design). 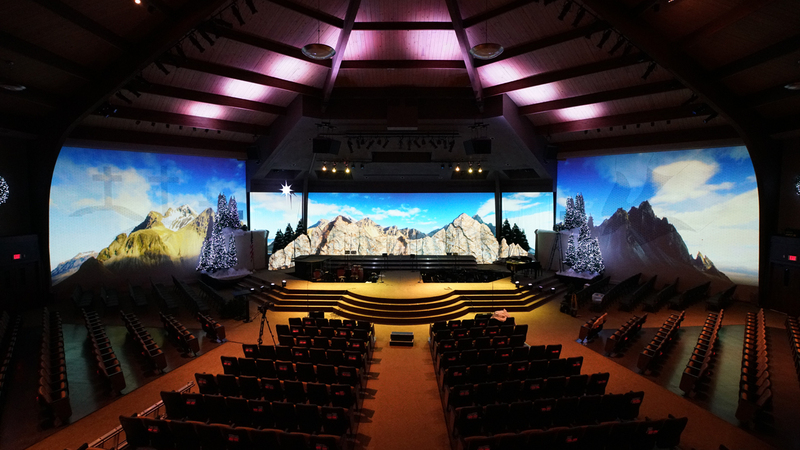 And I pray people will leave your church not remembering the technology or the cool stage props. 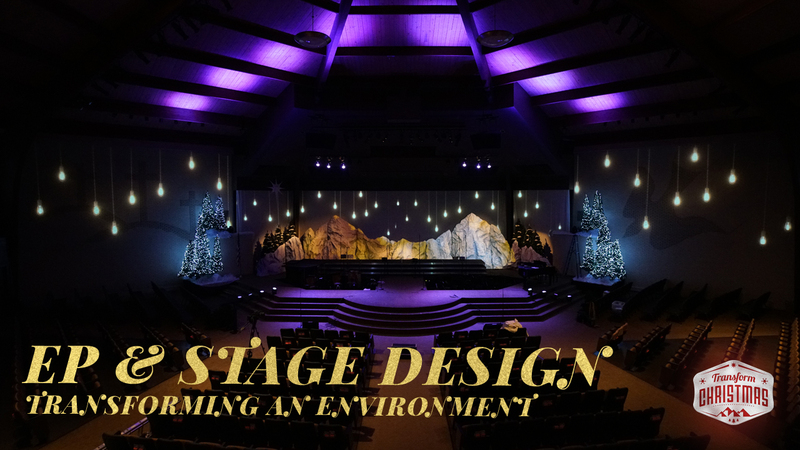 Instead, give people an environment that leads the audience to worship God through music, message, and technology.